MoBot researcher Mónica Carlsen-Krause and her intern, Gabrielle McAuley, are collecting plants in the garden's greenhouse, the Climatron, that they're sending to the Smithsonian for long-term preservation. The Missouri Botanical Garden has one of the world’s largest collections of plants, which makes it a valuable resource for the Smithsonian’s project, garden researcher Mónica Carlsen-Krause said. At the garden, plants from different continents are located just a few feet of each other. Carlsen-Krause, who is prioritizing plants that are threatened and endangered, said saving samples is important in case the species become extinct. Eventually, Carlsen-Krause would like to collect samples from the 35,000 species that live among the garden’s main grounds. For now, she’s focused on the garden’s Temperate House and the Climatron — the garden’s large greenhouse that mimics a tropical rainforest. Together, those areas contain about 1,500 plants. With the help of local high-school and college students, she’s acquired samples for more tha 300 in the last year. Carlsen-Krause and her assistants use silica gel and liquid nitrogen to keep the samples fresh in case researchers need to study them in the future. Silica gel can preserve plant specimens for about a decade, while the plants that are frozen in liquid nitrogen can be preserved for a couple centuries. “If you think about it, we’re going to be collecting samples that are going to be here for 200 years, and we’re going to be dead,” said Gabrielle McAuley, a freshman at Clayton High School who is helping Carlsen-Krause this summer. “I hope that my great-great-great-great-grandkid, if he’s interested in science, will look at this sample and say, ‘Oh, my great-great-great grandmother collected this,’” Carlsen-Krause responded. 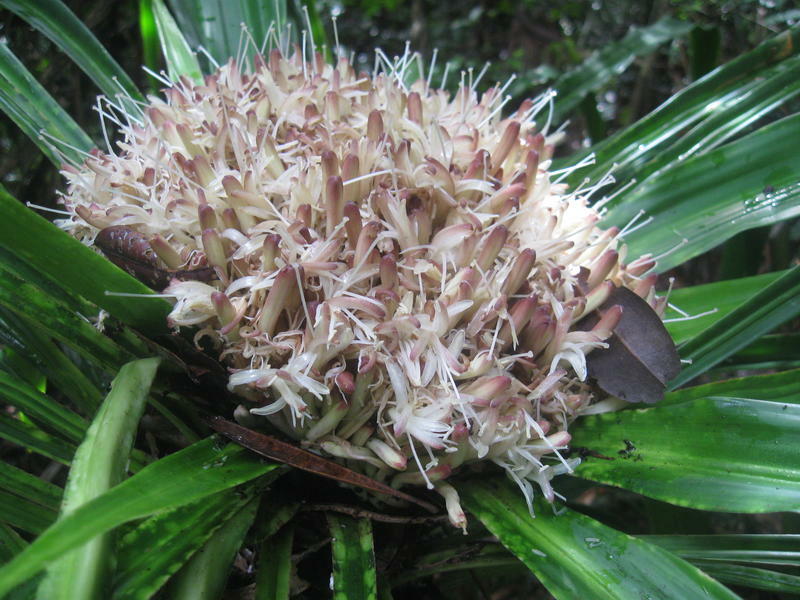 DNA technology has helped scientists discover a species of plant in Madagascar that’s long been classified as extinct. The Missouri Botanical Garden reported Monday in the journal Oryx that researchers found a few populations of the Dracaena umbraculifera. It’s classified as extinct by the International Union for Conservation of Nature’s Red List, but there are specimens living in botanical gardens around the world. Identifying the plant, however, can be tricky because it can only be truly identified by its flowers. It has not flowered in any botanical garden.